In the City that Never Sleeps, you can bet a wedding needs a good New York wedding photographer to capture those special moments. 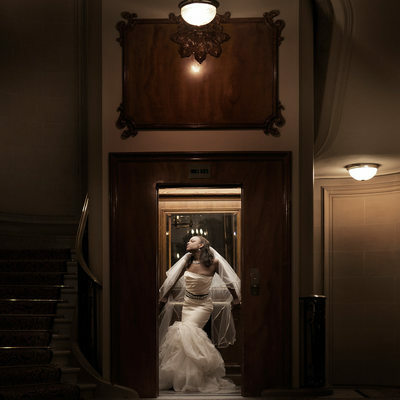 New York Wedding Photography is a hot commodity, but no one outshines award-winning Roberto Falck Photography. One of the top studios in the country and located right here, you need look no further if you’re searching for a Wedding Photographer in NYC. Sure, you can find a New York Wedding Photographer easily, but New York Wedding Photography gains new heights inside the Roberto Falck Photography studios. Your wedding will be treated with care and creatively matched to your ideas for how you want your special day to look. 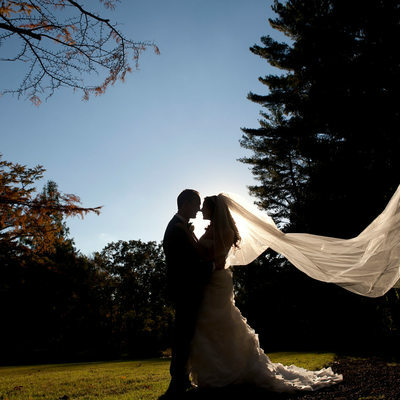 This New York Wedding Photographer will also do the utmost to match your vision to the sweeping backdrop of the bustling city, for photographs that will withstand the test of time. Creative. Stylish. Award-winning. These are the words typically used to describe this New York Wedding Photographer who, though based here in the city, has clients all over the world. Our clients will attest that we do more than just take photographs: we make art. 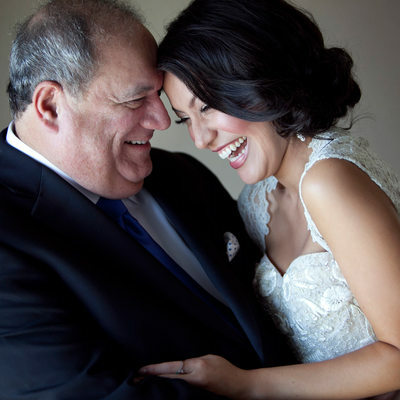 Truly, Wedding Photography in NYC does not get better than this. 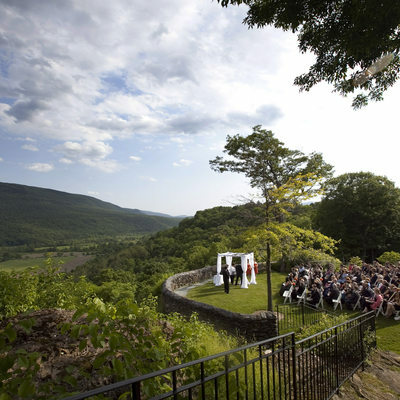 Roberto Falck Photography is a New York Wedding Photographer coverage in the following areas: NYC, West Orange NJ, Huntington NY, and the surrounding regions. 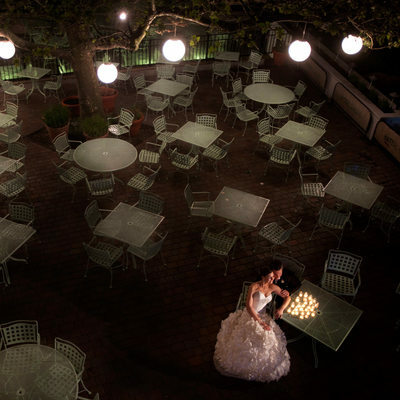 His New York Wedding Photography skills are not, however, limited to these places, so contact us to find out more. 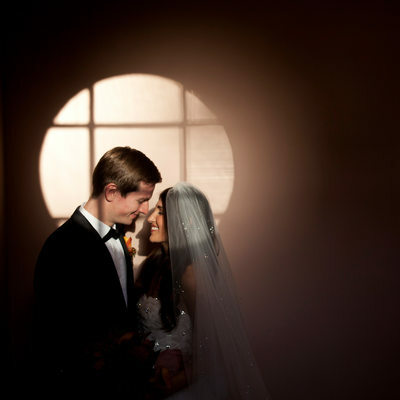 Not looking for a New York wedding photographer? Please be sure to consider us for your family photography needs in the New York area.